Double Tubular Handle Designed For Strong Cutting Force. Cutting Jaws- 8.8 Nuts & Bolt. 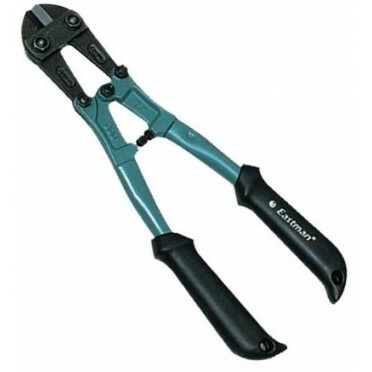 Mega cable Cutter MP-CC10 10"
Specification :Size : 10" With Dipped Handel Grip.Carton packing : 48 Pcs..
Specification :Capacity : 42 mm Stainless Steel BladeCarton packing : 50 Pcs..